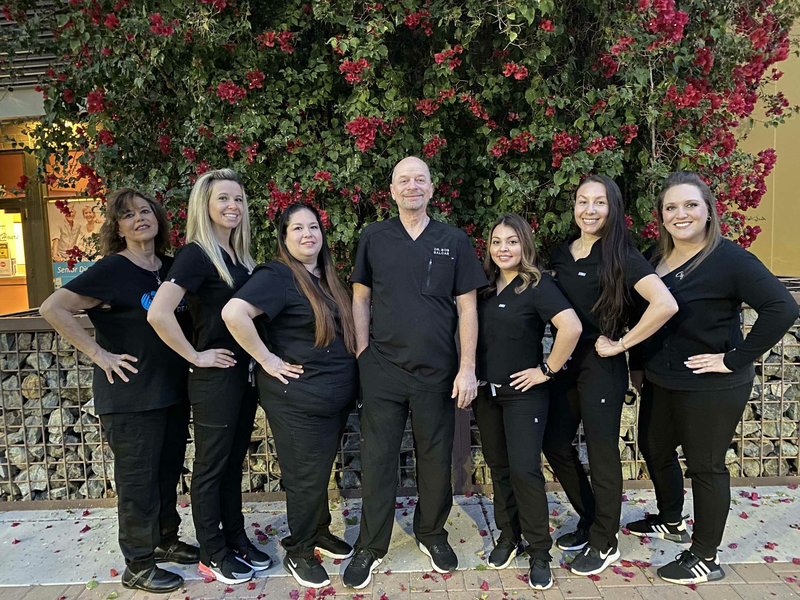 Our Surprise dental office has been open for over 11 years, since 2004, serving the Surprise, Sun City, El Mirage, and Waddell communities. At this location we provide all general dental services and are open on evenings and Saturdays. Thanks for getting in touch with Suncoast Dental. 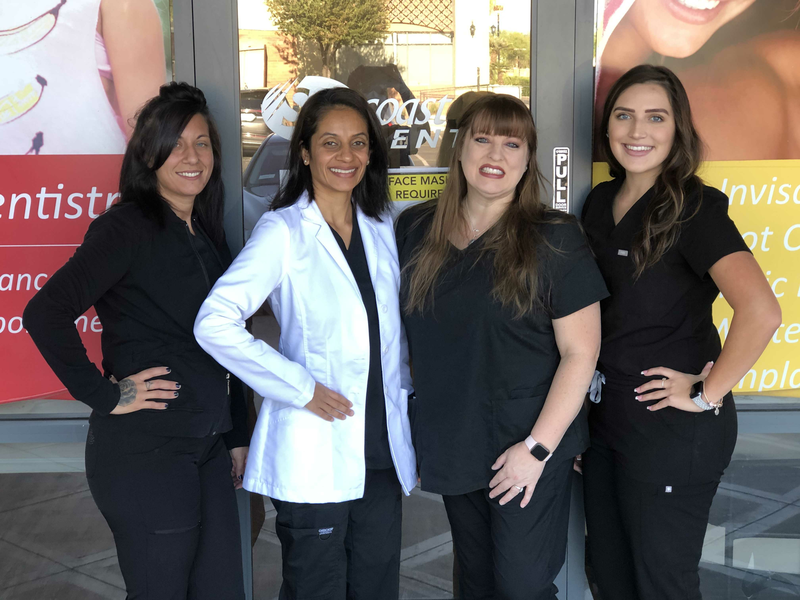 We look forward to being your choice dentist in Surprise, Arizona. We are here to answer your questions. Please be sure to contact us via our form below. If you have immediate questions please call us at any one of our three locations.